Warmer weather is here and with its arrival comes fun times and vacations for many of us. 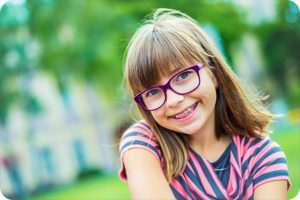 Even though a stay at the beach or a cross-country road trip should be exciting and care-free, our West Jordan orthodontist says important to always make your oral hygiene a priority, especially when you have braces. In case of an emergency, it’s always a good idea to research area orthodontists. 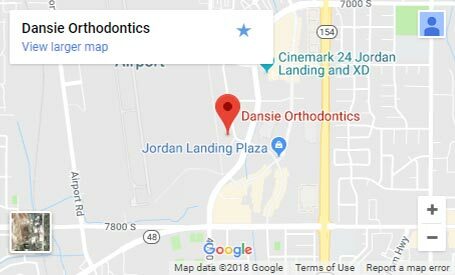 That way, if you experience a broken bracket or wire, you don’t have to wait days or weeks to see your regular orthodontist near West Jordan. For more tips on traveling with braces, contact our orthodontic specialist at our friendly West Jordan office. You can also follow our blog to stay updated on industry news, developments, and professional advice. 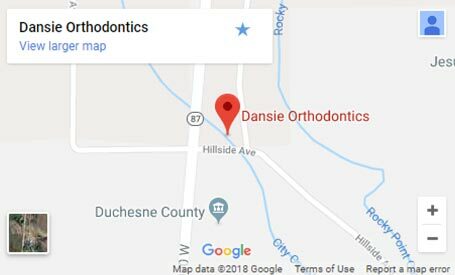 To learn more about our orthodontic treatments or to schedule a consultation, call us today – we can’t wait to meet you! The information provided in this article is not meant to be medical advice and is for educational purposes only. 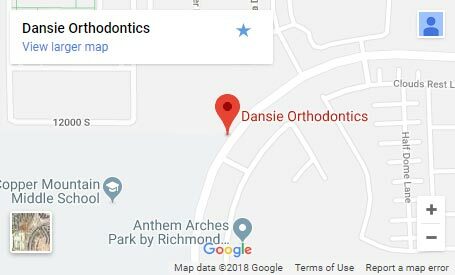 If you would like to learn more about this and other topics related to orthodontics, feel free to contact Dansie Orthodontics, with a convenient orthodontic office near West Jordan, UT, by clicking here or by calling 801.758.8888.